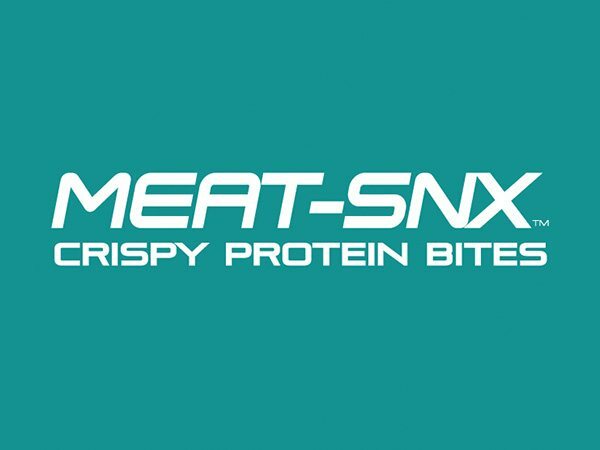 Crispy, crunchy, and delicious protein-on-the-go snacks. 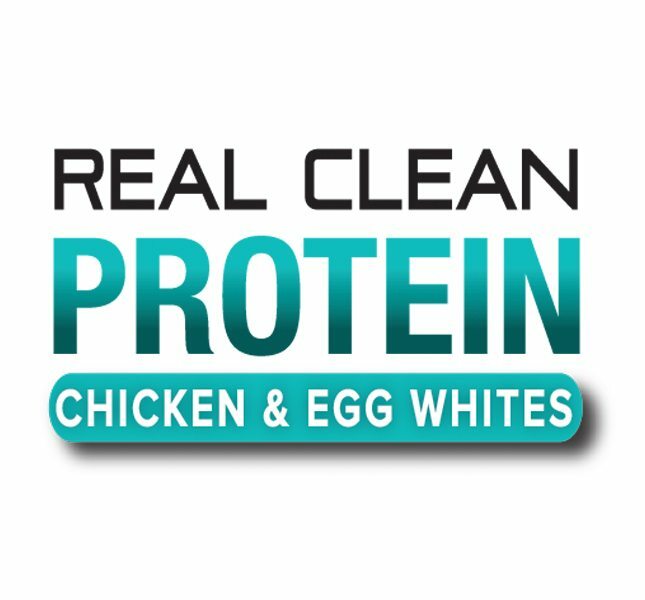 Made with real, natural chicken meat protein. 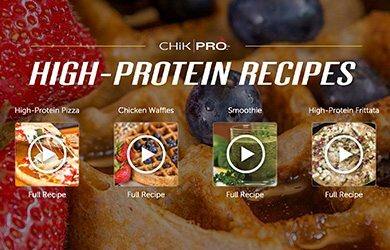 See how FIBER can put you in control of your body. 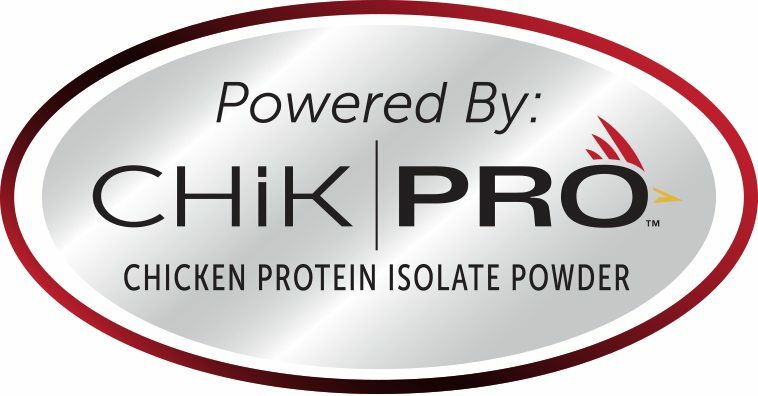 BarnDad Innovative Nutrition was founded in Pittsburgh, PA and has quickly become the brand leader of innovative products for weight management, digestive / immune health and diabetes support. 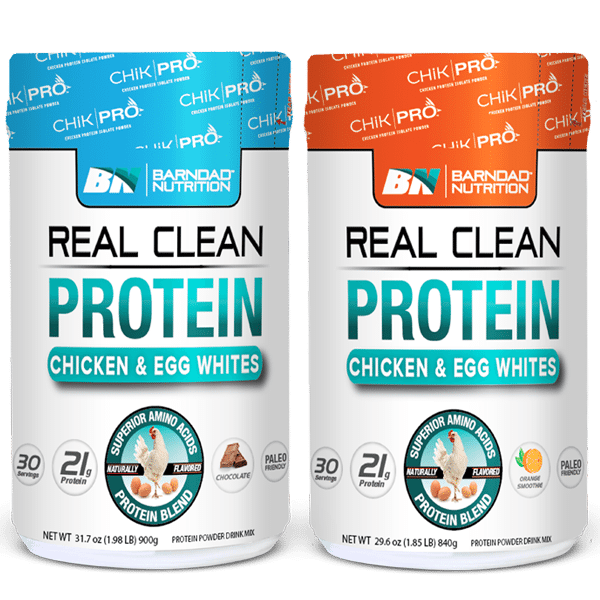 BarnDad’s vision is to educate and support consumers of all ages on the overall health and wellness benefits of using natural and active ingredients, such as high fiber and protein, in their daily foods and/or supplements to gain and maintain optimum health and peak performance. 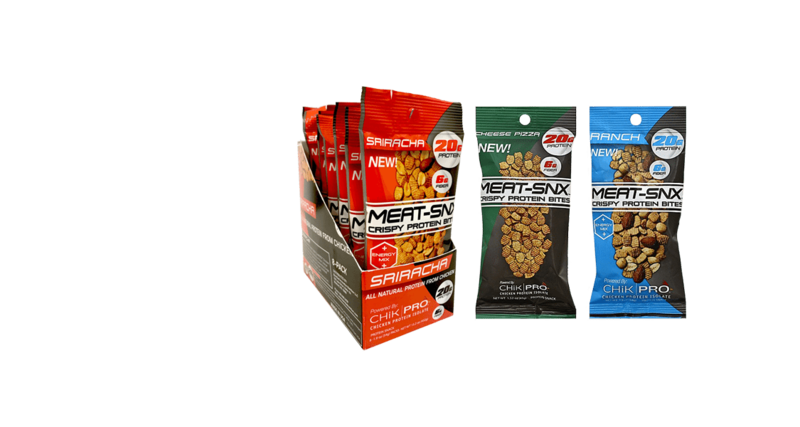 Through BarnDad’s passion, determination and dedication to building the highest quality foods, snacks and supplements, BarnDad’s customers are able to live healthier and more active lives. 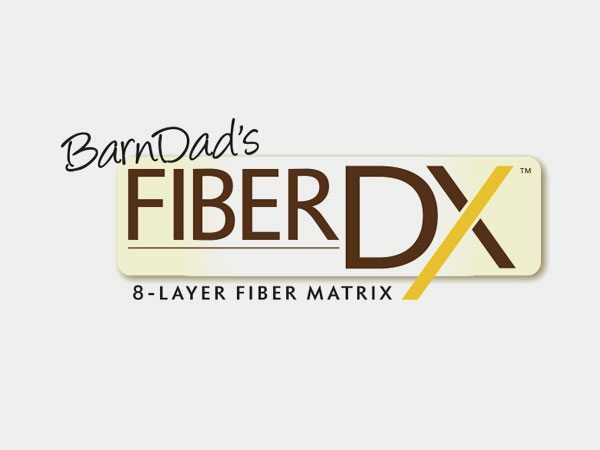 BarnDad’s FiberDX® is unlike any other fiber products on the market. 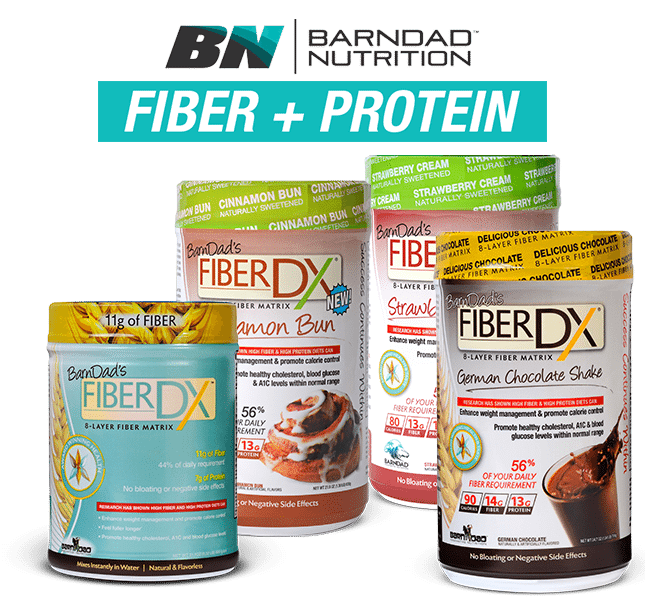 While most fiber products on the market today contain just soluble fiber, BarnDad’s products take nutrition to the next level with an 8-layer fiber matrix of soluble and insoluble fiber, making it easier to get what you need every day.